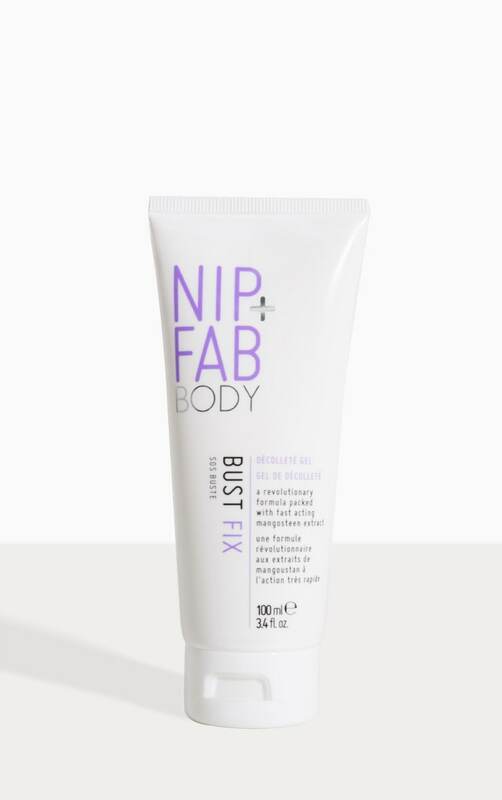 A light serum to visibly plump & firm the appearance of the skin around the bust décolleté. 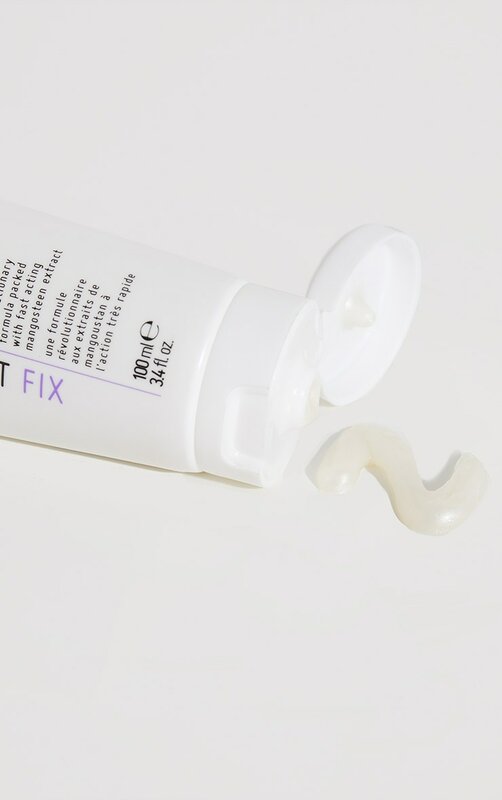 Bust Fix is a revolutionary formula packed with fast acting mangosteen extract and ingredients to reshape and sculpt as well as firm and tone. 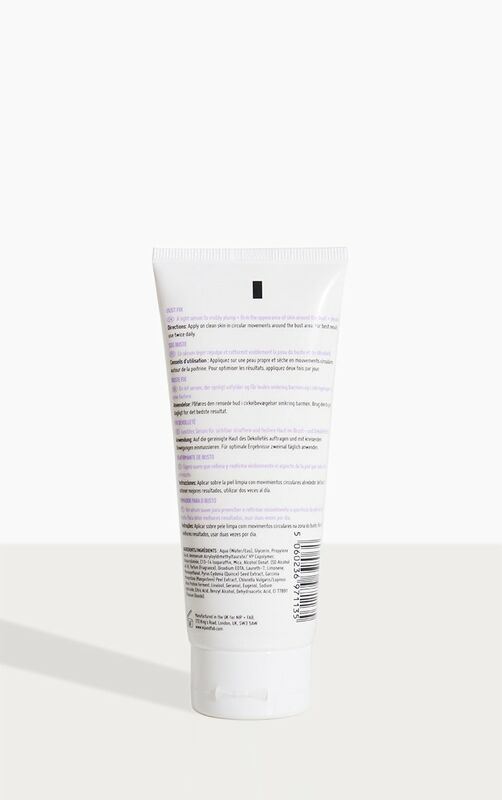 This is perfect for those whose skin has lost elasticity.